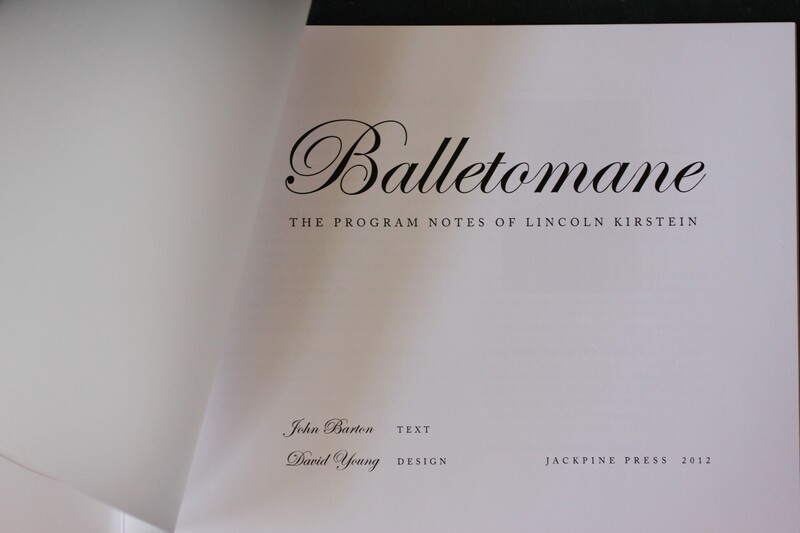 Balletomane: The Program Notes of Lincoln Kirstein is a sequence of poems in the voice of a ballet enthusiast whose passion for dance inspired him to bring George Balanchine to America in 1933, a decision that fifteen years later led to the founding of the New York City Ballet, today one of the world’s preeminent dance companies. 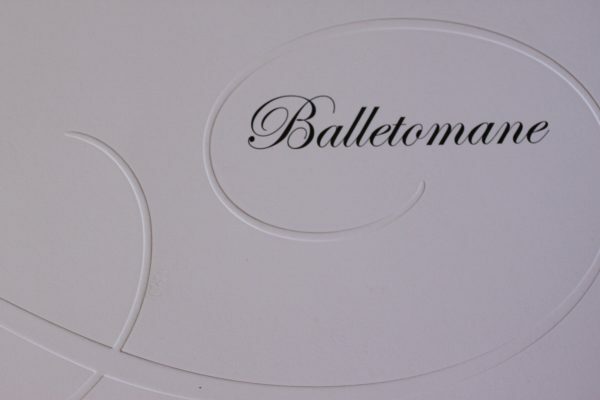 Balletomane pays tribute to the programs that ballet goers in the mid-twentieth century would have been handed at the door and leafed through prior to the curtain rising. 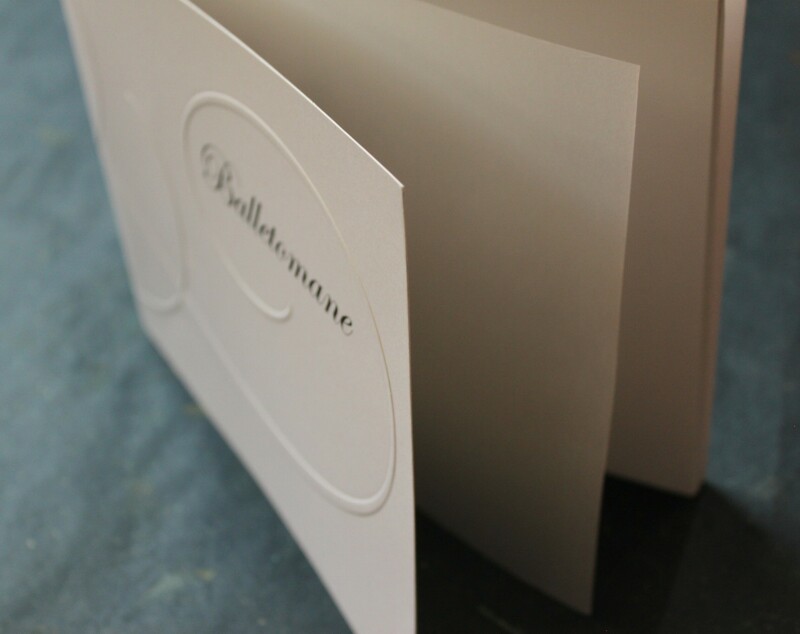 Materials: Constructed with Cougar 100 lb Smooth Cover and Cougar 80 lb Smooth Text. 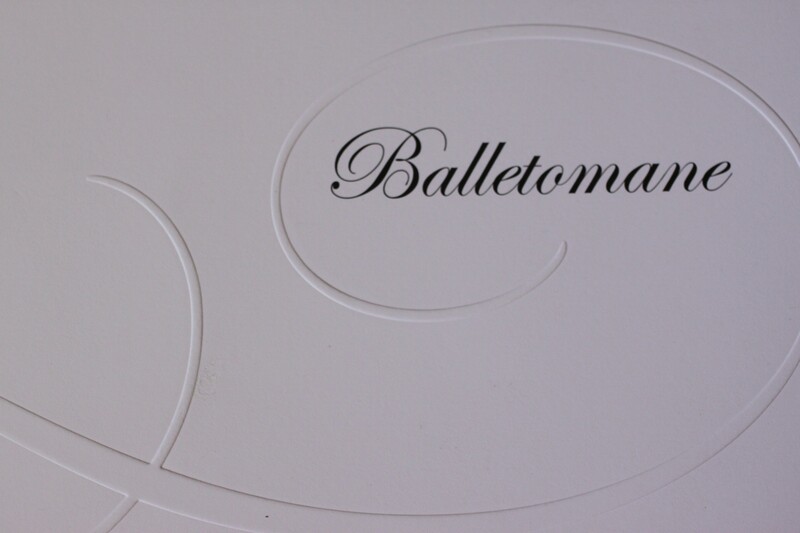 Set in Adobe Caslon and Edwardian Script ITC.